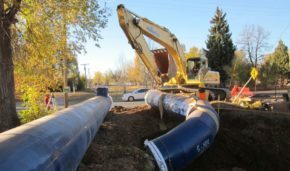 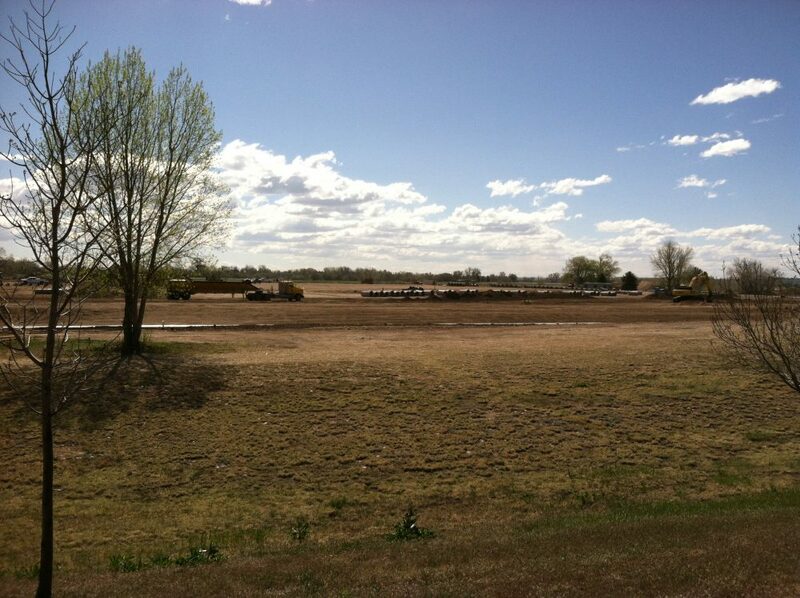 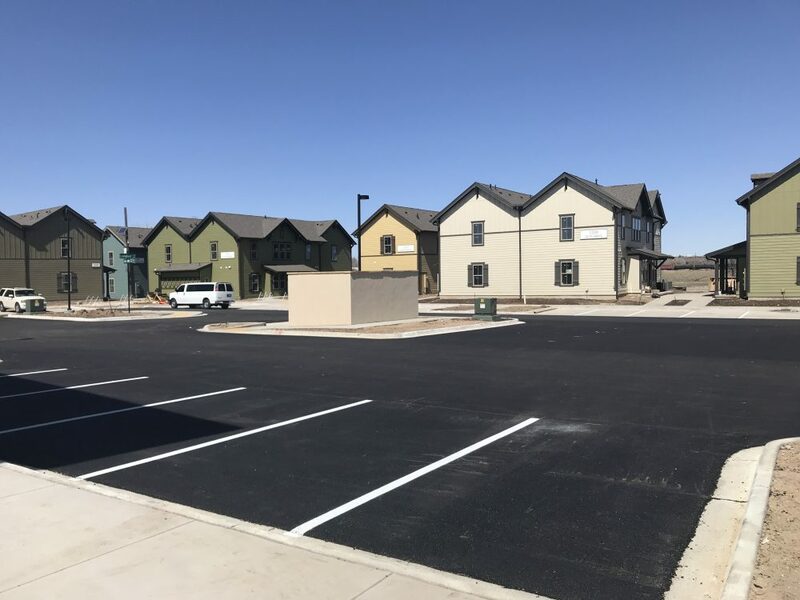 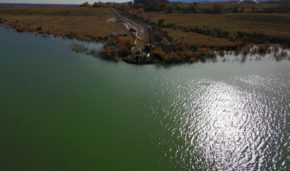 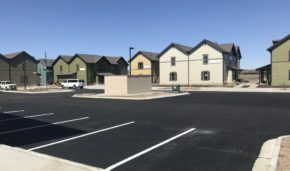 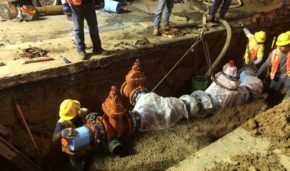 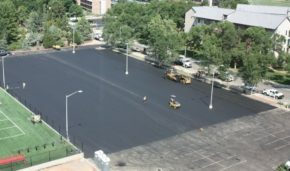 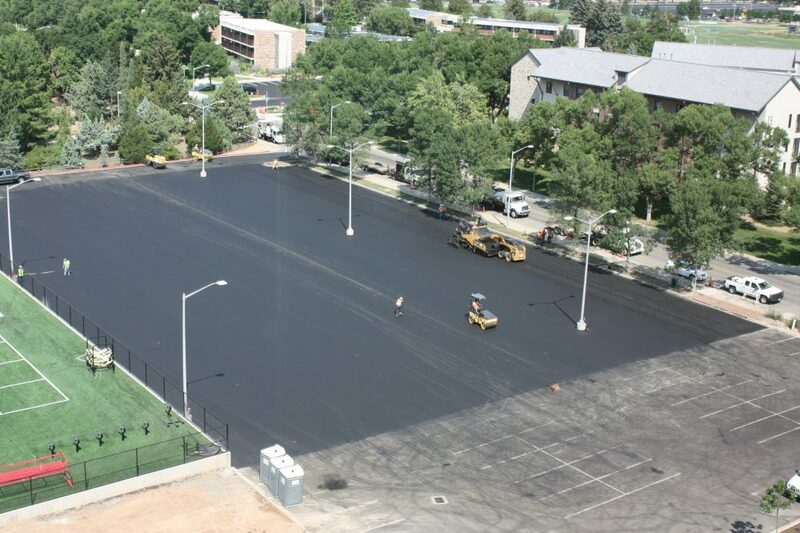 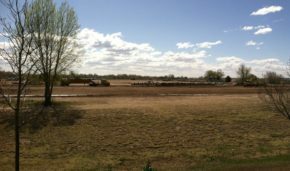 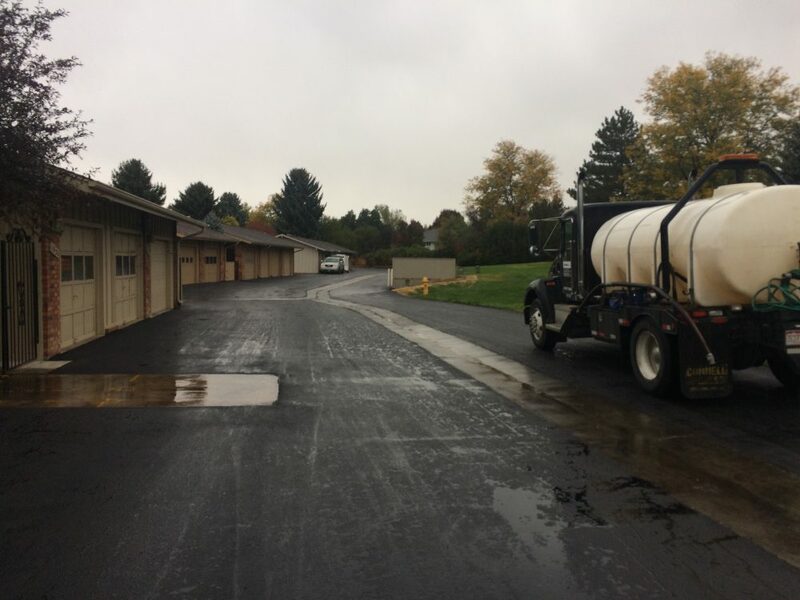 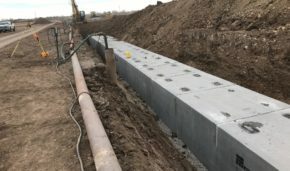 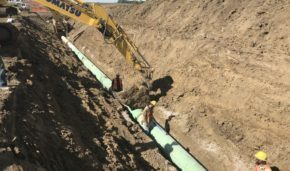 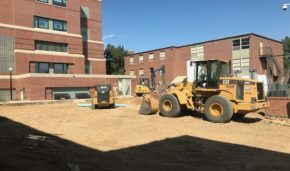 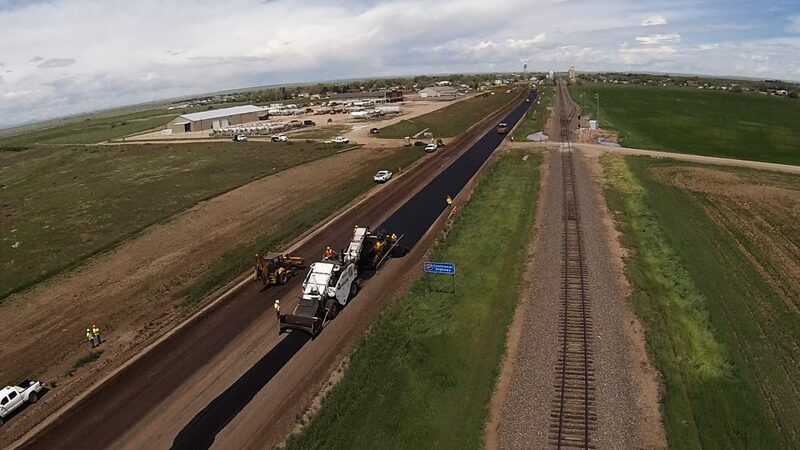 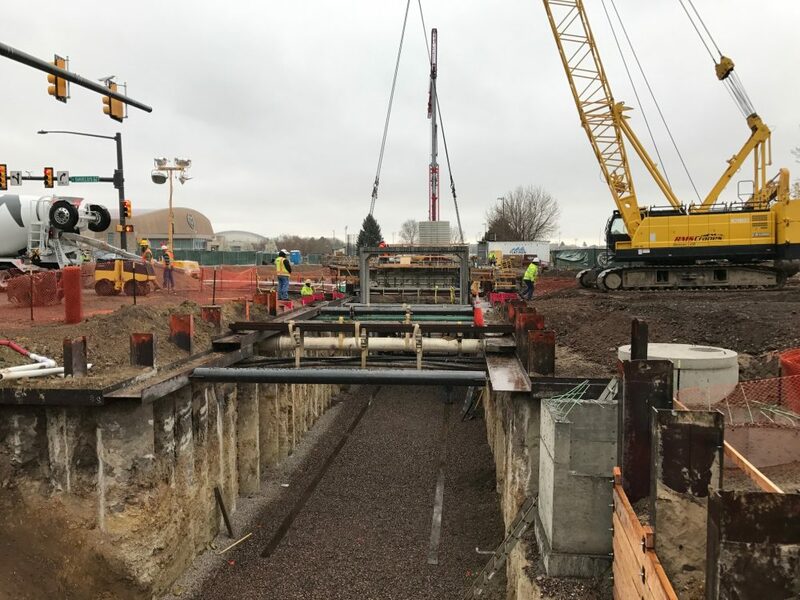 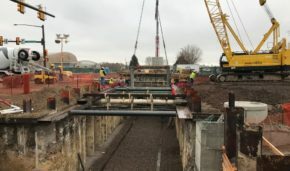 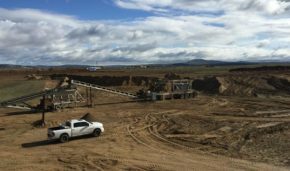 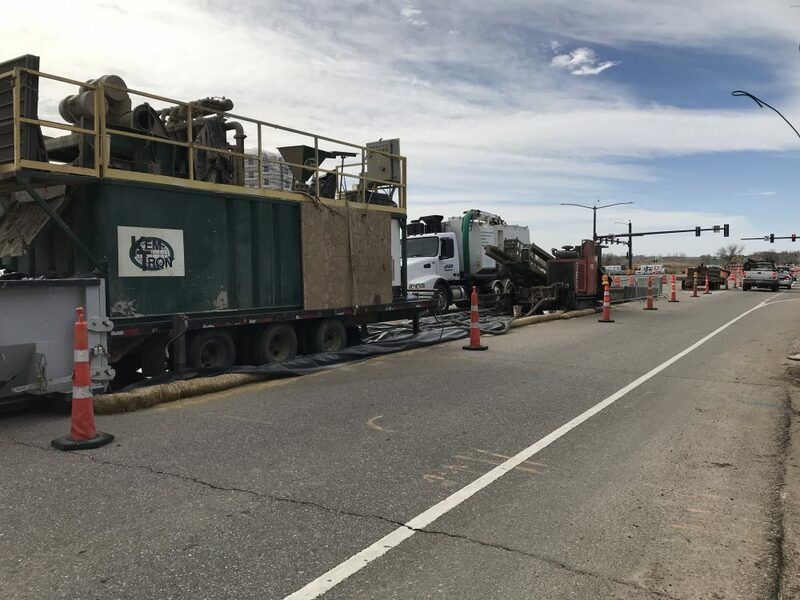 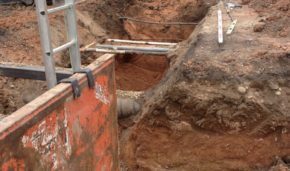 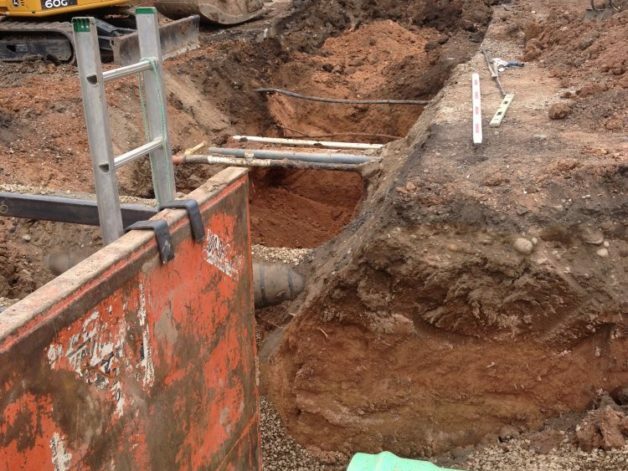 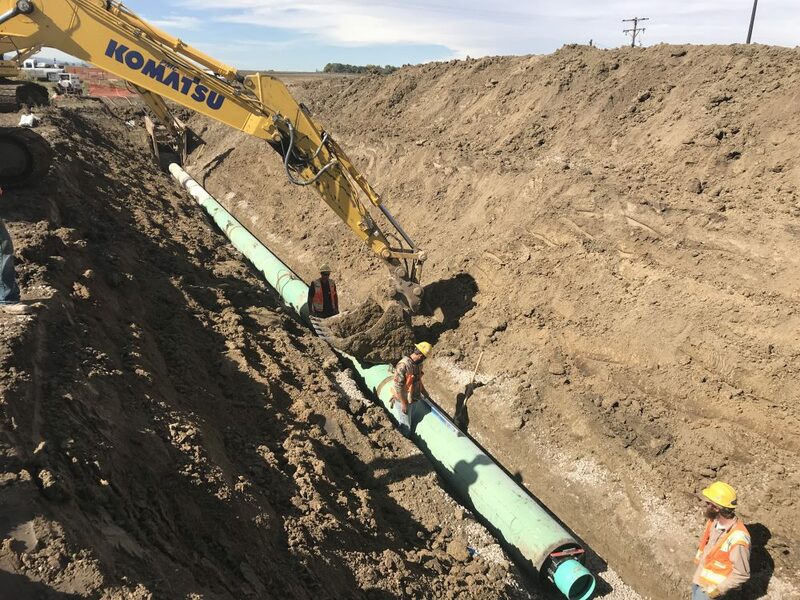 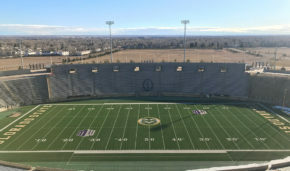 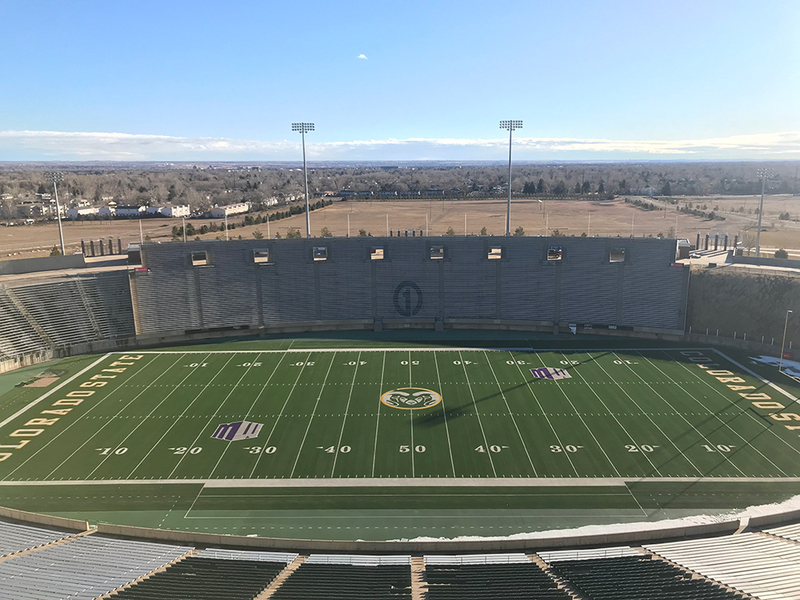 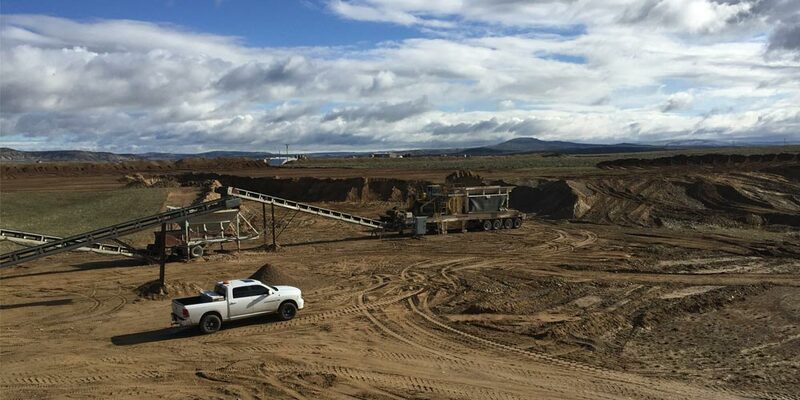 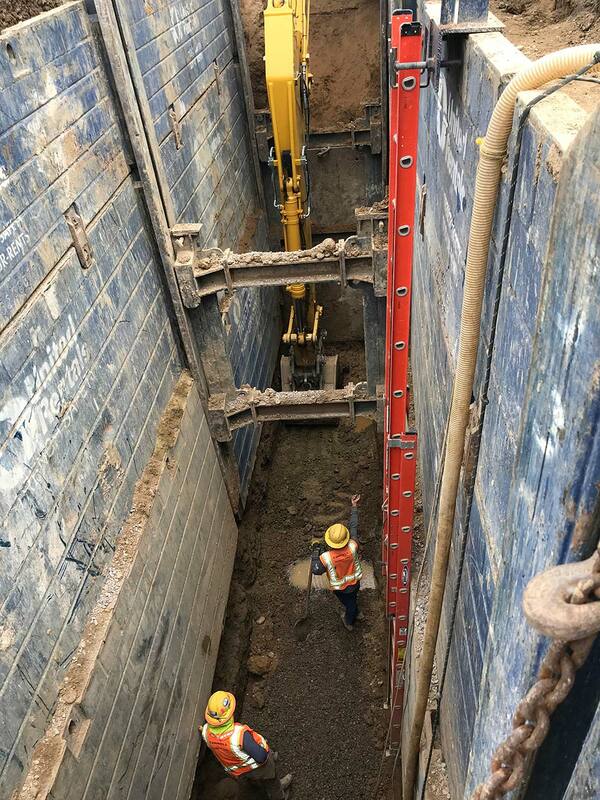 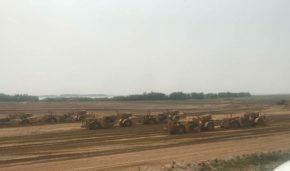 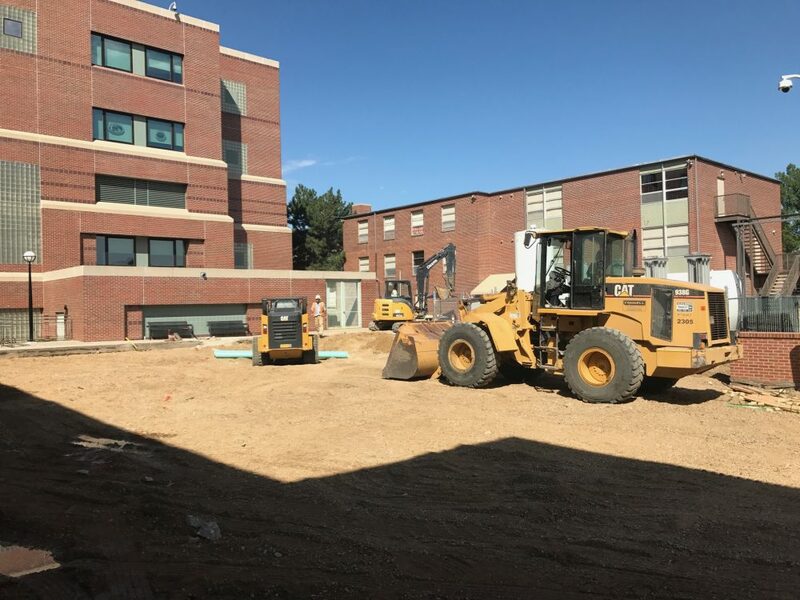 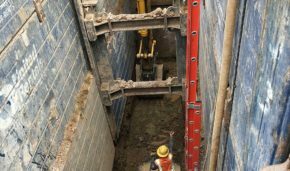 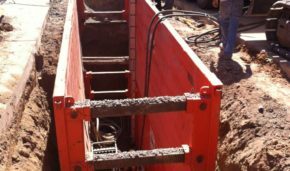 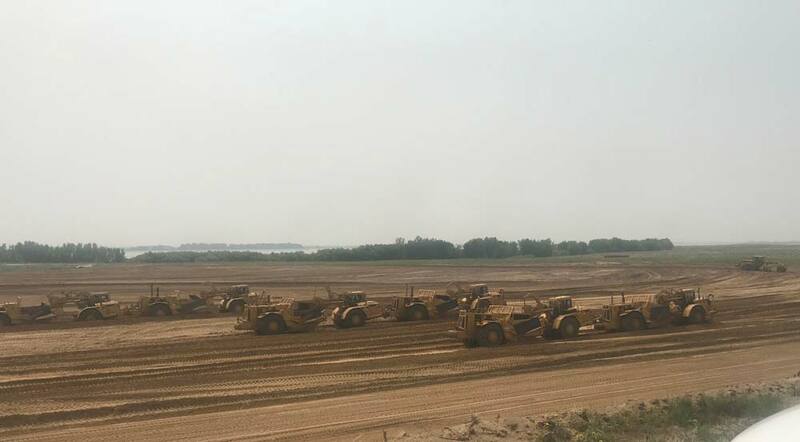 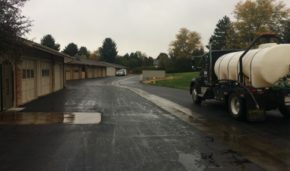 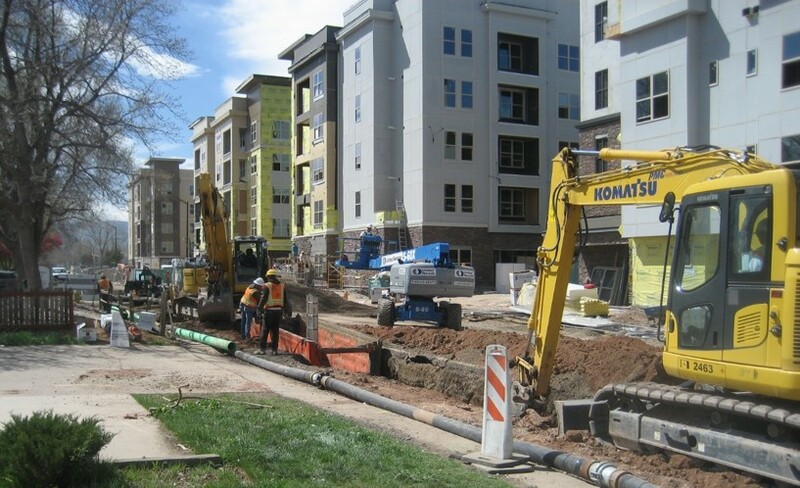 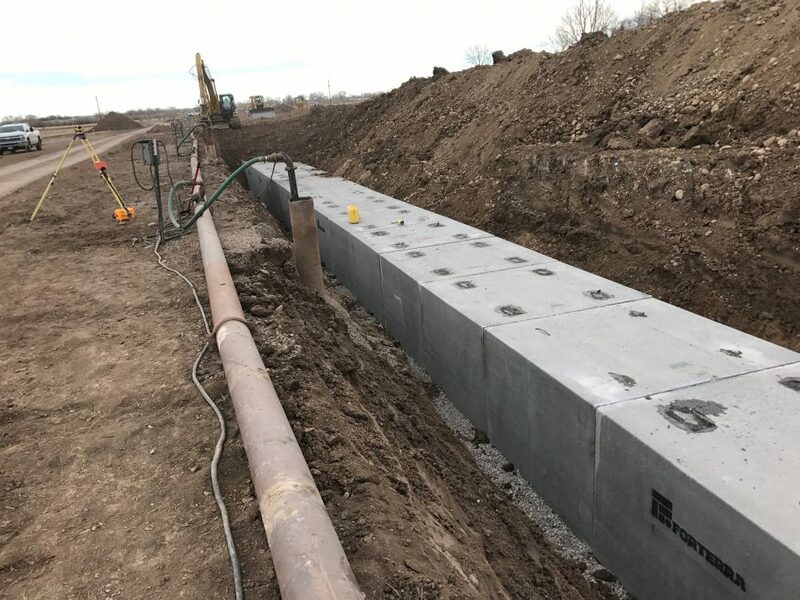 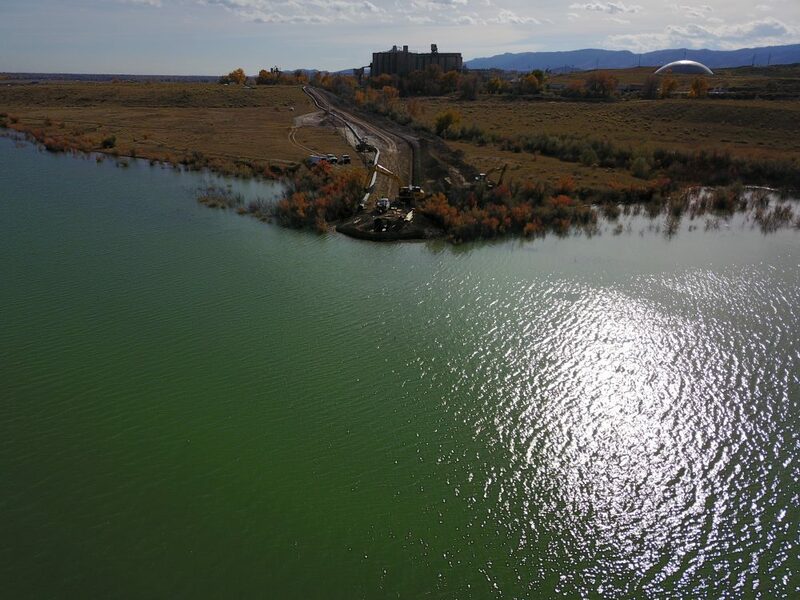 In coordination with The District at Campus West development on Plum Street, Connell Resources was hired by the City of Fort Collins to upsize the existing 8″ and 10″ sanitary sewer line to a 12″ PVC pipe from Shields Street north of City Park Avenue. 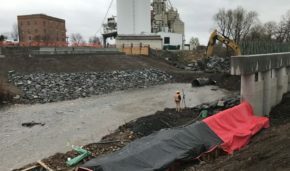 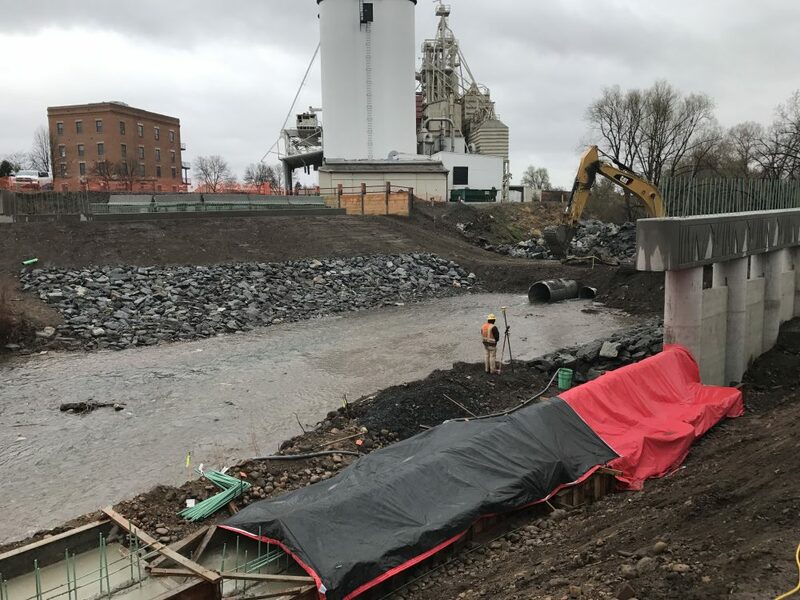 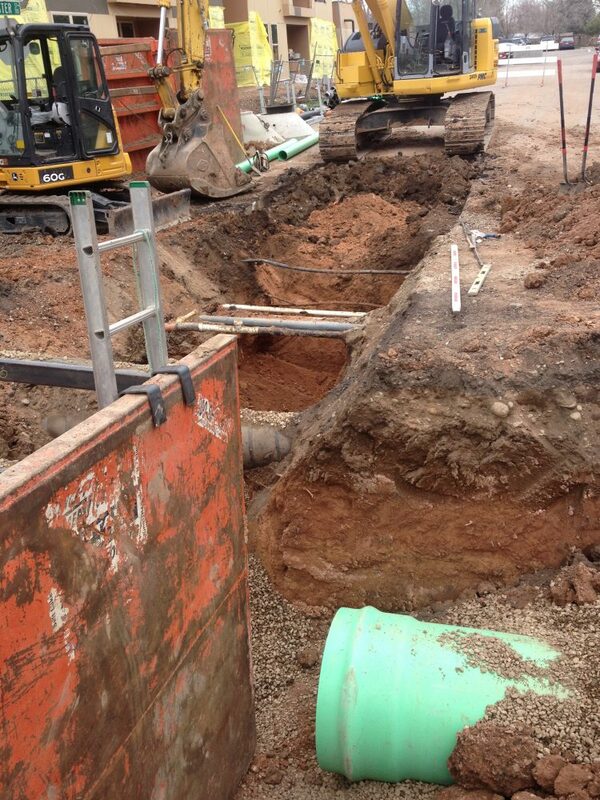 To help mitigate existing flooding issues on Plum Street, the storm drainage system also was upsized. 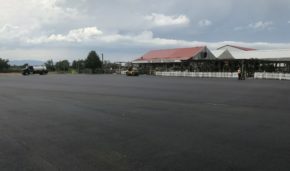 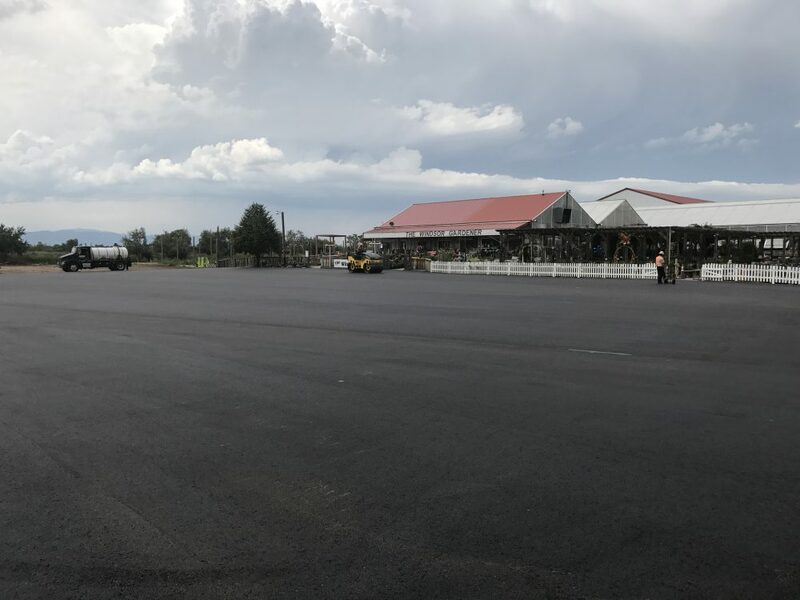 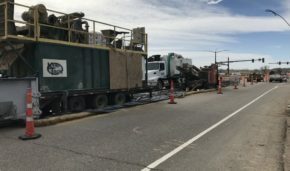 It was moved to the east side on Shields Street and approximately 230 linear feet of 36″ PVC pipe was installed from the intersection of Shields and Plum Streets south along Shields Street. 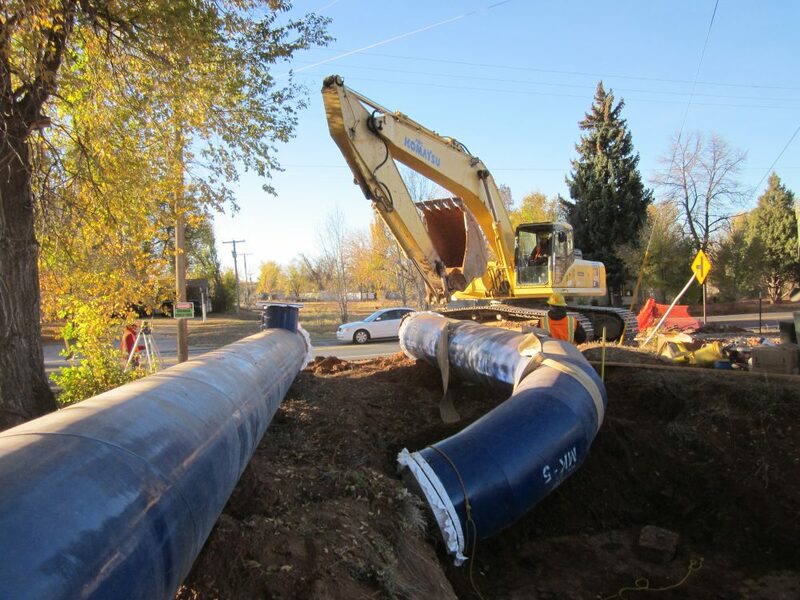 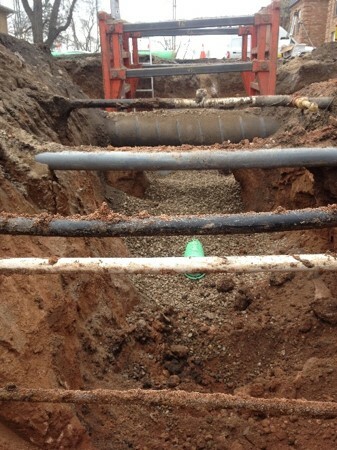 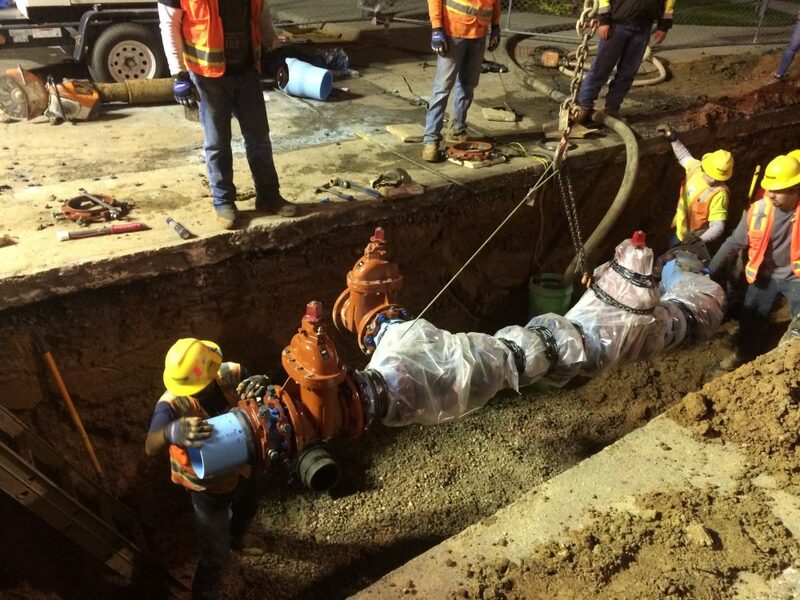 A combination of 21″ and 30″ PVC pipe totaling 570 linear feet was installed along Plum Street to Aster Street. 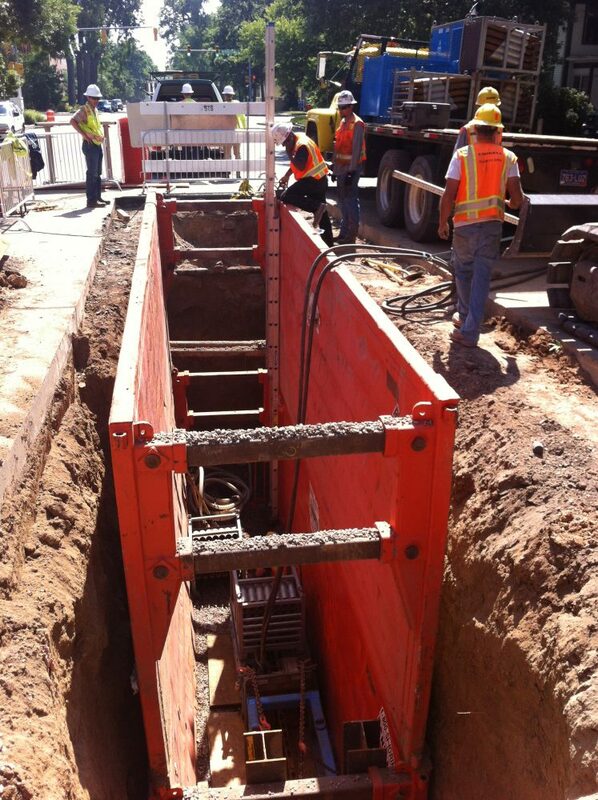 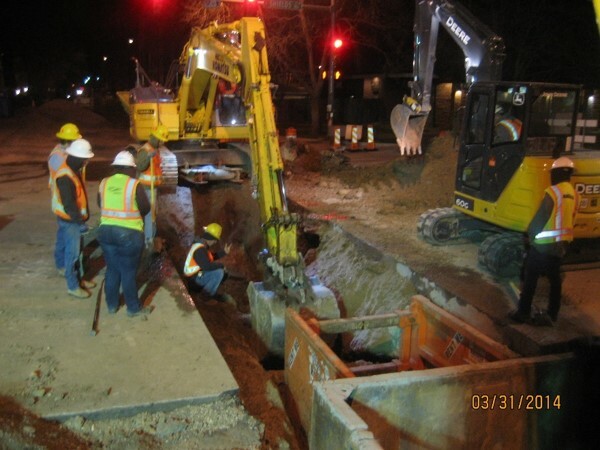 Two 10′ storm water drainage inlets were installed on Plum Street near Aster Street, and five manholes were installed.